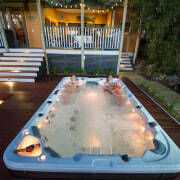 While lighter on the wallet for running costs and regular maintenance, Swim Spas are also considerably cheaper to install than conventional pools, and can often be installed in a single day instead of the weeks of labour involved in conventional pool building. 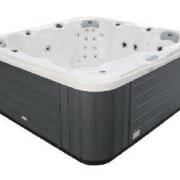 Galaxy Swim Spas have in-built temperature controls and maximum insulation, meaning you can enjoy your spa in all seasons. 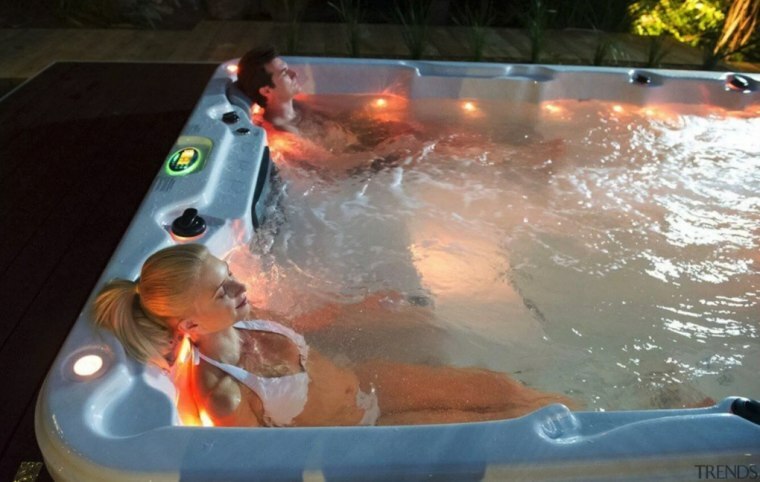 With medium density housing and smaller sections becoming increasingly prevalent in today’s housing market, Swim Spas are the practical option for spatially-conscious homeowners and developers. 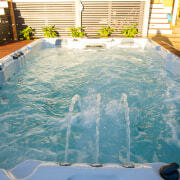 Galaxy’s endless pool swimming system provide beginners to experts another exercise option, right in their backyard. Stand up massage walls, full body massage lounges, and hydrotherapy seats ensure Galaxy Swim Spas cater to those looking to relax through to hydrotherapy for a range of different ailments.